The 2019 Modernism in America Awards will be announced Tuesday, April 30th. 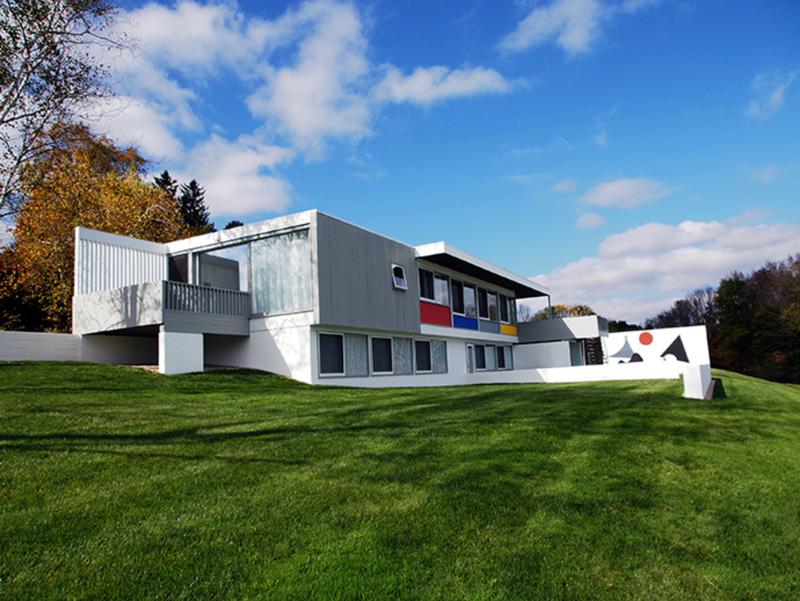 Please join us on April 30th as we announce the sixth annual Modernism in America Awards. Sponsorship opportunities and tickets for the reception are now available in the link above. We look forward to seeing you then. This juried award recognizes exceptional efforts to document, inventory and/or create a preservation plan for one or more modern buildings, structures or landscapes of local, regional or national significance. Nominations may be submitted in the form of a website, book, publication, or exhibition. Presented by the Docomomo US Board of Directors, this award recognizes outstanding efforts to preserve and advocate for threatened modern buildings, structures or landscapes of local, regional or national significance through advocacy efforts. This award seeks to recognize preservation and advocacy organizations and other groups (including Docomomo US chapters) who have gone above and beyond to work collectively and collaboratively to advocate for a modern site or structure. Buildings, structures and landscapes must be located in the United States or on U.S. territory and have originally been completed between 1940 and 1980. Please contact Docomomo US if you would like a building or site to be considered that falls outside of these parameters by emailing awards@docomomo-us.org. Nominations must be the work of architectural design teams, preservation and/or advocacy organizations and persons located in the United States. All submissions must demonstrate significance of the building or site if not listed on the National Register of Historic Places or recognized by local landmarking laws. Submissions should have preservation as a core component of the treatment, design concept and/or strategy. Special consideration will be given to submissions that showcase an informed, well-executed, thoughtful, creative and holistic approach to the preservation of modern architecture. Preservation, restoration or rehabilitation of modern building(s), structure(s) or landscape(s) must have been completed between January 1, 2014 and February 15, 2019. For design projects, original construction materials and/or design intent must have been retained and/or restored. A significant loss of such may cause a submission to be deemed void. It is strongly recommended design submissions include before and after photographs taken from the same vantage point. It is strongly recommended design submissions include before and after floor plans where an addition or alteration has occurred. A site plan and/or section drawings can be included if relevant. Advocacy efforts should have been completed between January 1, 2014 and February 15, 2019 with an allowance for advocacy that is on-going. The building(s), structure(s) or landscape(s) that are the focus of the advocacy initiative must have been threatened with demolition or significant alteration. Advocacy efforts of multiple partners, persons or organizations that have gone above and beyond to work collectively and collaboratively are encouraged. The Awards Ceremony is set for Wednesday, June 19, 2019 in New York City. The Modernism in America Awards jury is chaired by Peyton Hall, FAIA, the Principal Architect at Historic Resources Group and Adjunct Professor in the School of Architecture at the University of Southern California. 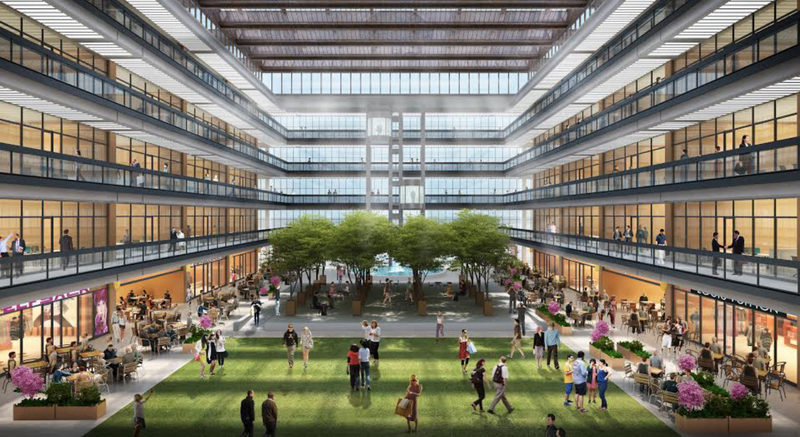 Peyton Hall, FAIA, is Principal Architect at Historic Resources Group and Adjunct Professor in the School of Architecture at the University of Southern California. He has completed historic structure reports and project work at modernist properties, including Frank Lloyd Wright’s Barnsdall, Ennis, and Freeman Houses, Lincoln Place Apartments, and the Theme Building at LAX, and Richard Neutra’s Painted Desert Community Complex. 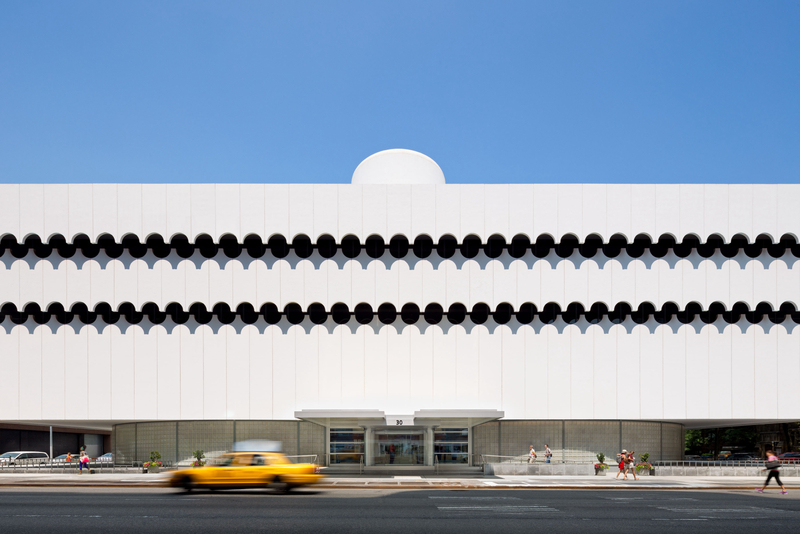 His work on Paul R. Williams, FAIA’s Golden State Mutual Life Insurance Building in Los Angeles was recognized by a Docomomo US Modernism in America Award in 2016. Other notable work includes the Gamble House Conservation Project and Grauman’s Chinese Theatre rehabilitation. Hall holds a professional degree in architecture from the University of Virginia, a Master of Environmental Design degree from Yale University, a Certificate from the Centro Internazionale di Studi di Architettura Andrea Palladio, Vicenza, and completed a postgraduate fellowship at the National Cultural Properties Institute in Tokyo. He presented work from LAX at the 2017 Yale Symposium, “Environment Reconsidered.” He has presented at national conferences of the AIA, National Trust for Historic Preservation, Association for Preservation Technology International, American Institute for Conservation, Society of Architectural Historians, and Frank Lloyd Wright Conservancy. Nonprofit service includes Chair (Emeritus) of the Advisory Group of the Historic Resources Committee of the AIA, founder of the AIA’s Taliesin Colloquium, and currently the boards of directors of FoSH (Friends of the Rudolf M. Schindler Kings Road House) and US/ICOMOS. Alexandra Lange is the architecture critic for Curbed. Her essays, reviews, and profiles have appeared in numerous design publications including Architect, Harvard Design Magazine, Metropolis, and T Magazine, as well as in New York Magazine, the New Yorker, and the New York Times. She has been a featured writer at Design Observer and an Opinion columnist at Dezeen. She has taught design criticism at the School of Visual Arts and New York University. She was a 2014 Loeb Fellow at the Harvard Graduate School of Design. Her latest book, The Design of Childhood: How the Material World Shapes Independent Kids was published by Bloomsbury USA in June 2018. 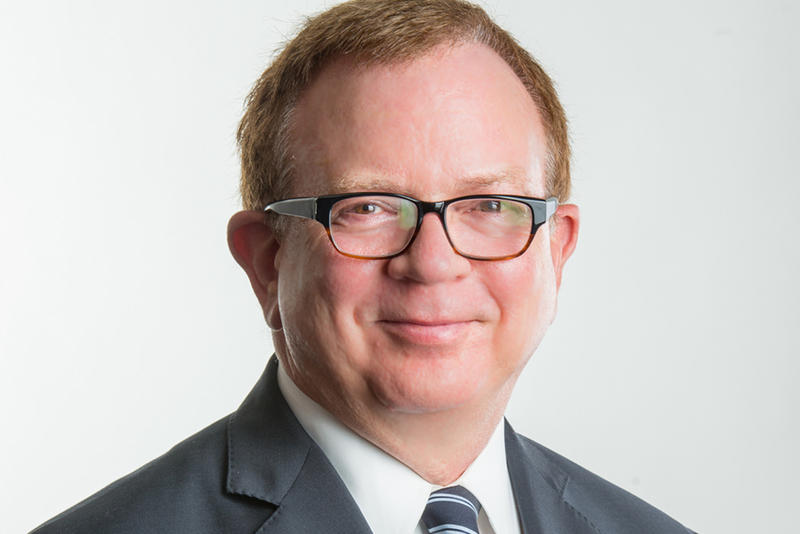 Charles A. Birnbaum, FASLA, FAAR, is the president, CEO, and founder of The Cultural Landscape Foundation (TCLF). 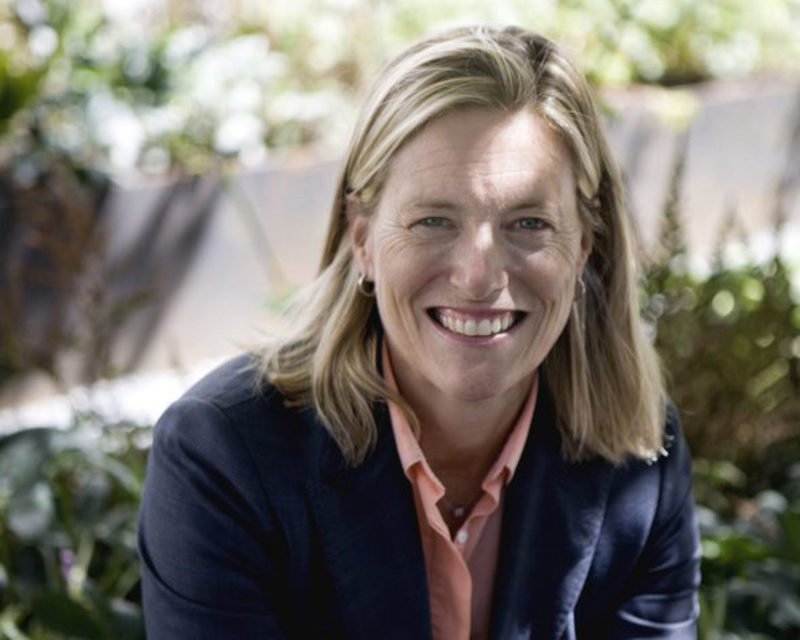 Prior to creating TCLF, Birnbaum spent fifteen years as the coordinator of the National Park Service Historic Landscape Initiative (HLI) and a decade in private practice in New York City, with a focus on landscape preservation and urban design. One of his major projects is the Web-based initiative What’s Out There (a searchable database of the nation’s designed landscape heritage). He has authored and edited numerous publications, including Shaping the Postwar Landscape, (UVA Press, 2018), the Modern Landscapes: Transition and Transformation series (Princeton Architectural Press, Volumes printed in 2012 and 2014), Shaping the American Landscape (UVA Press, 2009), Design with Culture: Claiming America’s Landscape Heritage (UVA Press, 2005), Preserving Modern Landscape Architecture (1999) and its follow-up publication, Making Post-War Landscapes Visible (2004, both for Spacemaker Press), Pioneers of American Landscape Design (McGraw Hill 2000) and The Guidelines for the Treatment of Cultural Landscapes (National Park Service, 1996). 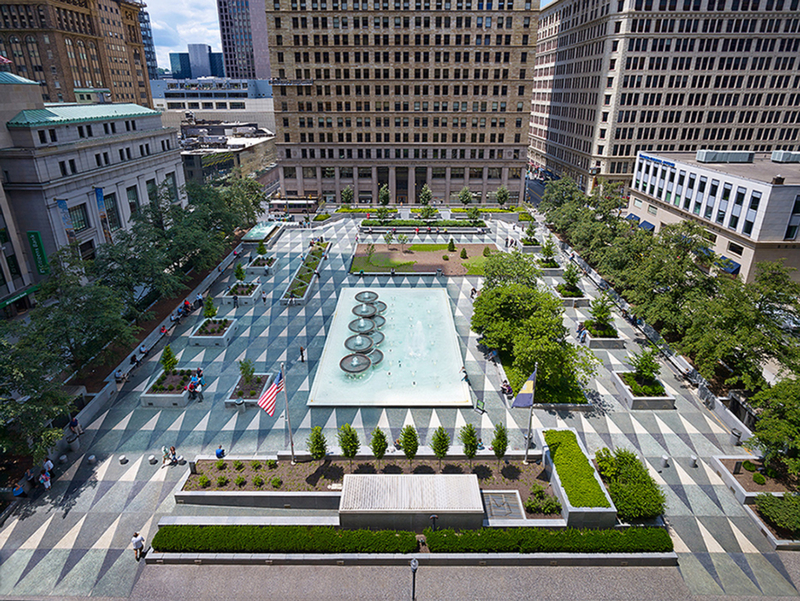 In 1995, the American Society of Landscape Architects (ASLA) awarded the HLI the President's Award of Excellence. In 1996, the ASLA inducted Birnbaum as a Fellow of the Society. He served as a Loeb Fellow at Harvard’s Graduate School of Design, during which time he founded TCLF. In 2004, Birnbaum was awarded the Rome Prize in Historic Preservation and Conservation and spent the springand summer of that year at the American Academy in Rome. In 2008, he was the Visiting Glimcher Distinguished Professor at Ohio State University's Austin E. Knowlton School of Architecture. That same year, the ASLA awarded him the Alfred B. LaGasse Medal, followed by the President’s Medal in 2009. In 2017, Birnbaum received the ASLA Medal, the Society's highest award. 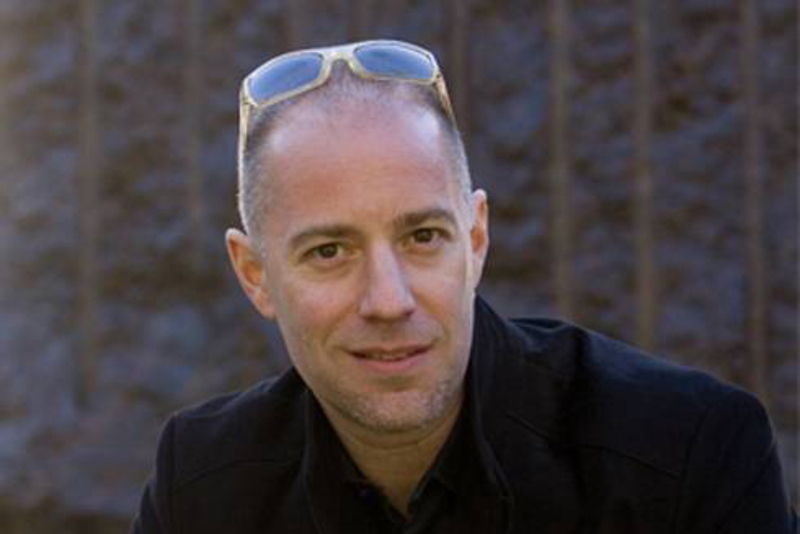 Birnbaum is currently a Visiting Professor at the Columbia University Graduate School of Architecture Planning + Preservation and a frequent contributor to The Huffington Post. 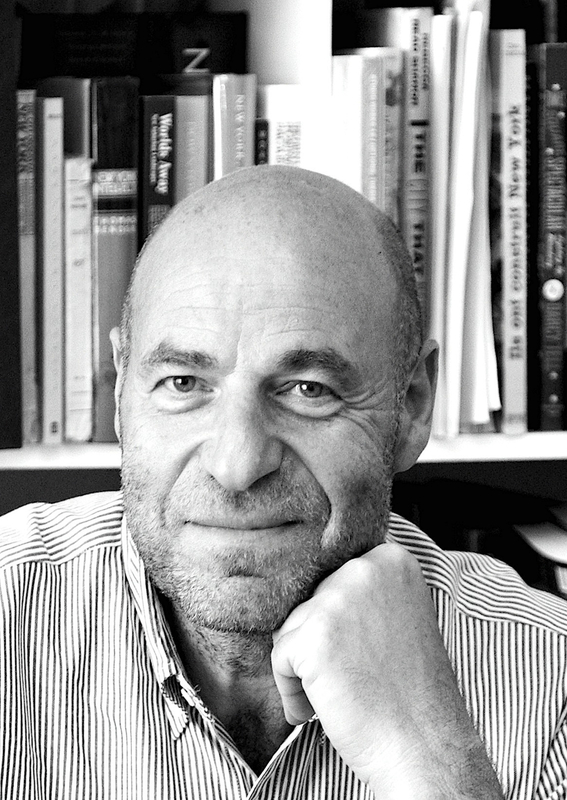 Trained as an architect and an historian, Jean-Louis Cohen holds since 1994 the Sheldon H. Solow Chair for the History of Architecture at New York University's Institute of Fine Arts. Since 2014 he holds the first chair for architecture at the Collège de France. He has published more than thirty books, including: France, Modern Architectures in History (2015), Le Corbusier: an Atlas of Modern Landscapes (2013), The Future of Architecture. Since 1889 (2012), Architecture in Uniform (2011), and Le Corbusier and the Mystique of the USSR (1992). Among the numerous exhibitions he has curated feature the centennial show “L'aventure Le Corbusier” (1987), at the Centre Georges Pompidou; “Architecture in Uniform at the Canadian Center for Architecture (1995 and 2011); and Le Corbusier: an Atlas of Modern Landscapes,” at the Museum of Modern Art (2007). He received in 2014 the special mention of the jury for his French pavilion at the Venice Biennale. Amy L. Freitag is the Executive Director of the J.M. Kaplan Fund, a private family foundation based in New York City that supports social justice and the conservation of the natural and built environment. Previously, she served as the Executive Director of the New York Restoration Project (NYRP), an organization working to improve green space in the City’s highest need communities, and led the private effort to plant one million new trees (MillionTreesNYC). Prior to her work at NYRP, Ms. Freitag served as the U.S. Program Director for the World Monuments Fund. Her professional background also includes serving as Deputy Commissioner for Capital Projects in the New York City Department of Parks and Recreation as well as several titles in Philadelphia’s Parks and Recreation Department. 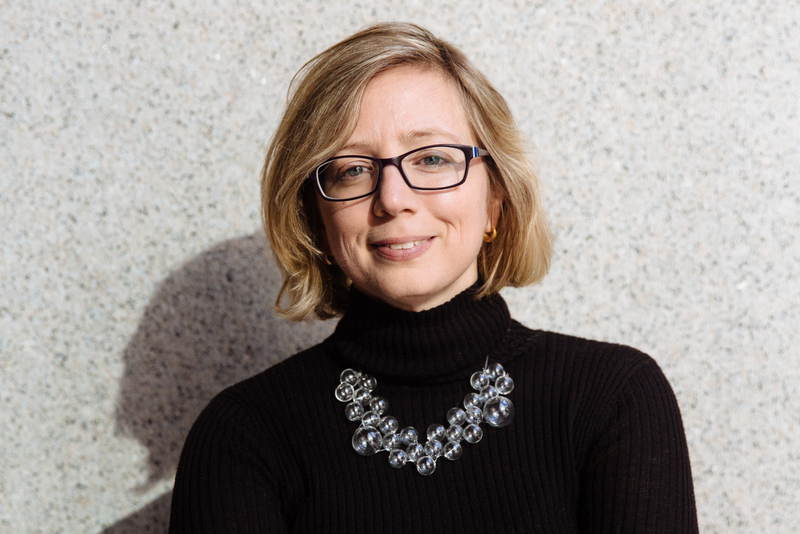 Ms. Freitag recently served on the NYC Mayoral Advisory Commission on City Art, Monuments, Markers and currently sits on the boards of Philanthropy New York, the New York Preservation Archive Project, and the James Marston Fitch Charitable Foundation. She lectures nationally on the history of women in conservation and is researching a book on the founding of the Garden Club of America. She holds an A.B. from Smith College and master’s degrees in Landscape Architecture and Historic Preservation from the University of Pennsylvania. Winners will be announced in April 2019. The Modernism in America awards ceremony will take place Wednesday, June 19 2019 in New York City at the Design Within Reach showroom. 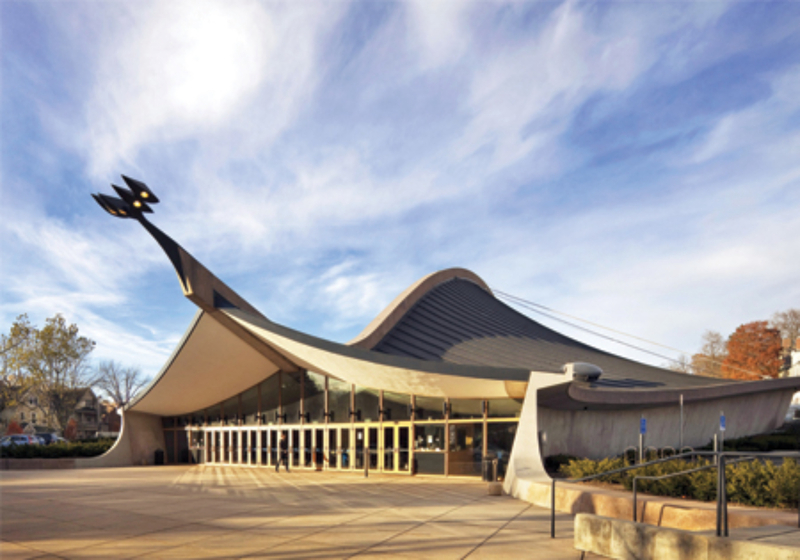 Support the work of Docomomo US and our Awardees by becoming a sponsor of the 2019 Modernism in America Awards. Sponsorship form can be found here.